The death of Mrs. Emereole, a retired headteacher, and a yet-to-be-identified woman, at Umuala Nsulu village in Isiala Ngwa North Area of Abia State, is causing ripples in the community. The deceased are co-tenants, it was gathered. According to a source, Mrs. Emereole’s mutilated body was found in her room. “We didn’t know what happened until members of her church (Faith Tabernacle) raised the alarm. They came to visit her since she was absent in church. After knocking without getting response, they were forced to break the door. They saw her body in a pool of blood. “They went round to see if her neighbour was aware of what happened. They also saw her dead body in a plantain farm at the backyard,” the source said. He added that residents now live in fear, as more people have gone missing without trace. They called on the Commissioner of Police, Anthony Ogbizi, and Governor Okezie Ikpeazu, to intervene. 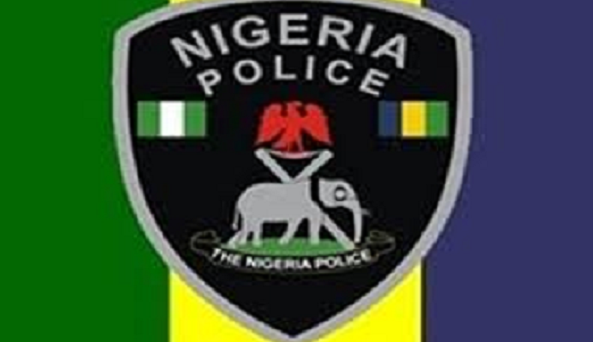 The matter, first reported at the Isiala Ngwa North police station, has been transferred to Umuahia, the capital, for further investigation.